Joe is a junior at Delphi and is in his second year with Parnassus. 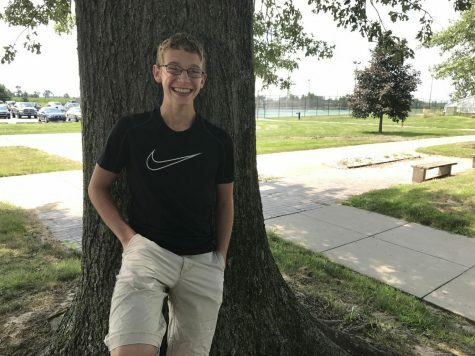 He plays tennis, cross country, and track, and he is also involved with Bracketology Club. In his free time, he does shooting sports with 4-H. He is passionate about sports, politics, and sleeping. He is currently undecided about his future.